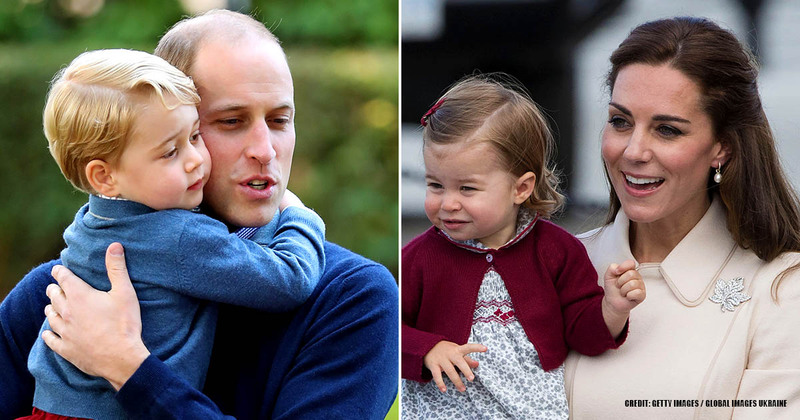 Princess Charlotte has captured the public's heart! From her dress sense to her mannerisms, everything about her is drool-worthy. Could she have gotten some of these from her paternal grandmother, Princess Diana? Maybe. This and more is what we are going to be exploring here. Join us, will you? Princess Charlotte was born on 2nd May 2015 at St Mary's Hospital in Paddington, London. 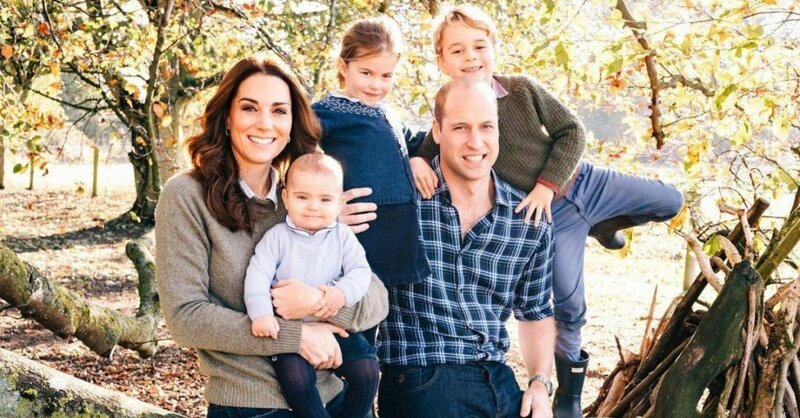 As the second child of The Duke and Duchess of Cambridge, she is fourth in line to the throne, and from the very first picture shared of her, she captured the heart of everybody in the world. What is it about little girls, really. 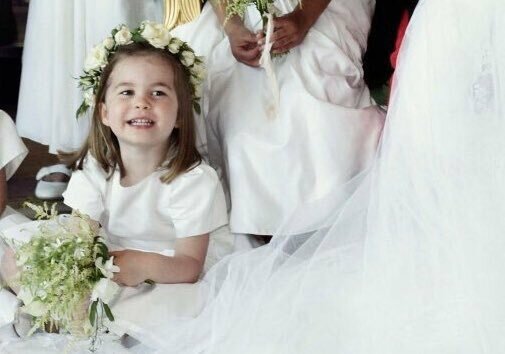 Although princess Charlotte is still a little girl, she’s already living her best life, making hearts smile all over the world with her cute face and lovely smiles. 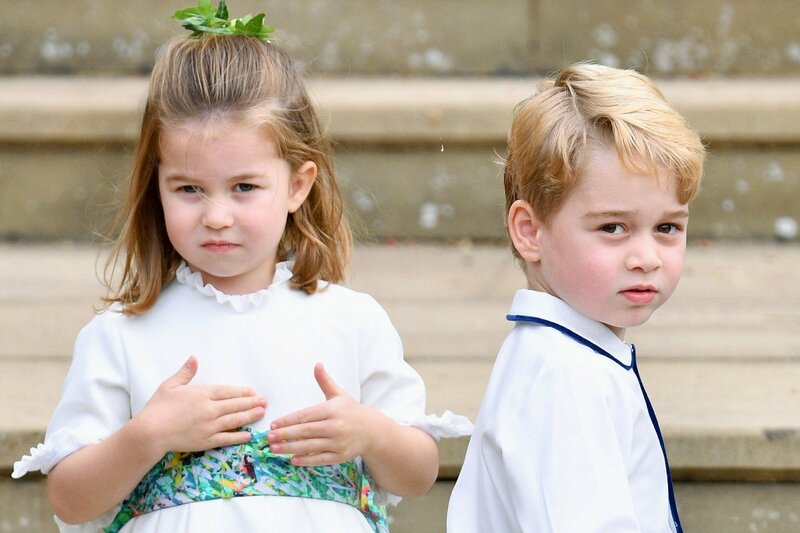 The Duke and Duchess of Cambridge have been very careful in providing their children with idyllic childhoods that have some privacy away from the very public eye. 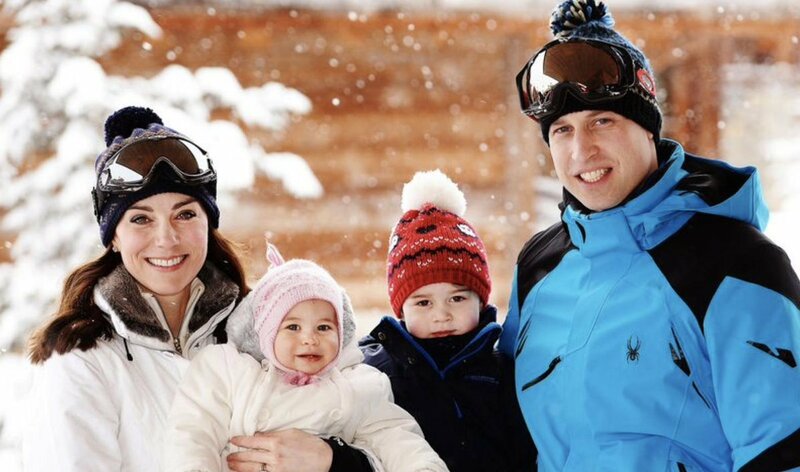 The royal kids have been encouraged to develop hobbies, make friends and just be children for a while. The tiny princess is extremely outgoing and you can tell from how boisterous she usually looks in pictures. She loves riding her tricycle, running after her big brother and indulging in all sorts of sports. Another of the sports she loves indulging in is dancing. It was reported recently that her new favorite activity, dancing, was also a favorite of her late grandmother, Princess Diana. Princess Charlotte is quite serious about this as she is apparently taking ballet lessons. She's just adorable, isn't she? 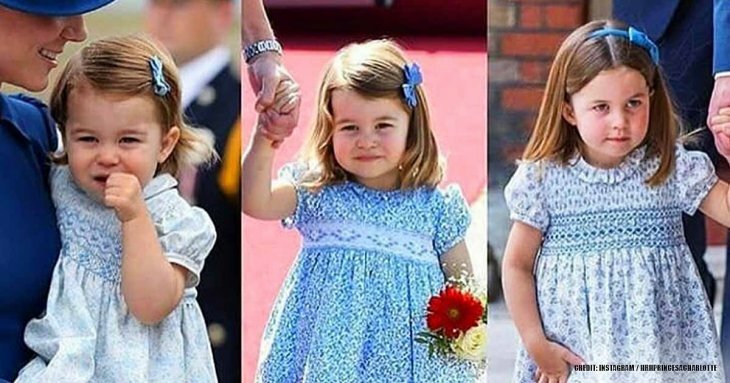 With her outgoing personality and alleged bossy behavior, Princess Charlotte has made quite a mark on the British royal family and the public. Who do you think is Prince William and Kate Middleton’s daughter closest to? Could it be mummy or daddy? You would think daddy, right? Well, if you thought so, you've got it wrong. According to reports, the little royal is not exactly a daddy’s girl. 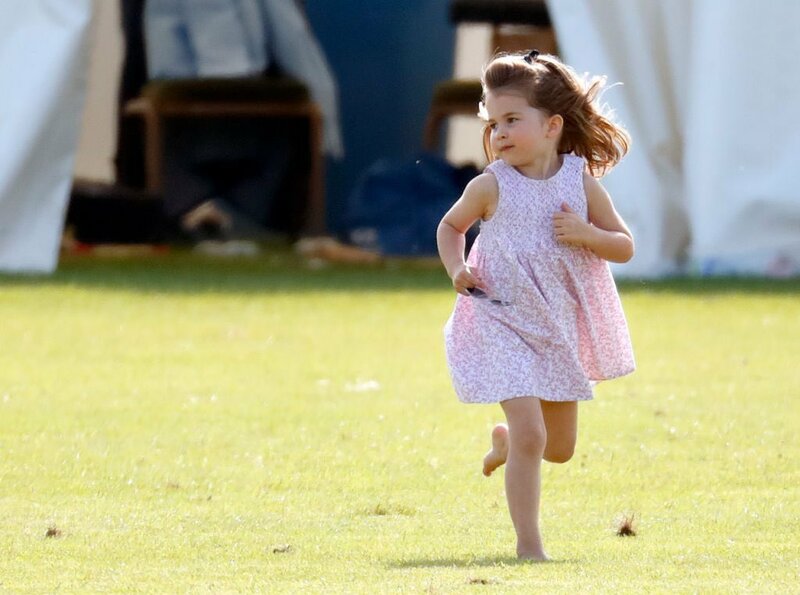 Princess Charlotte is so close to her mother that Kate Middleton’s friends often joke that she “definitely has a shadow.” They do practically everything together from entertaining guests to hunting for spiders in the backyard. 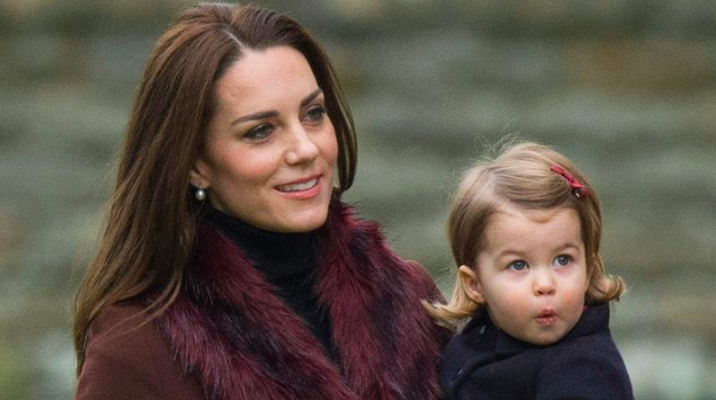 Princess Charlotte is mummy's best buddy. It must be fine to experience the world through mummy's eyes, right? 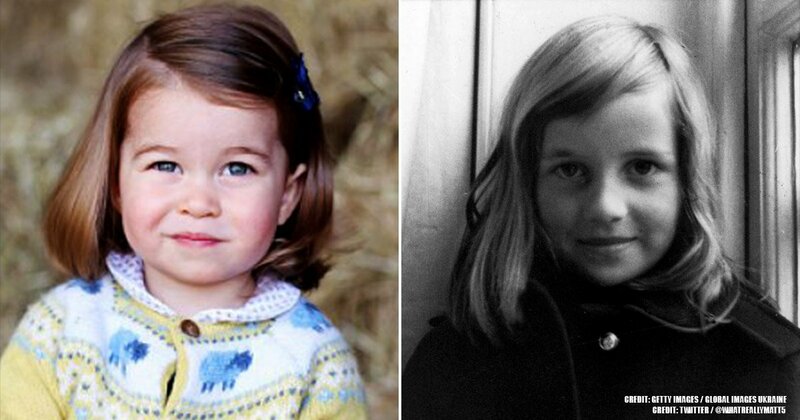 Here is some proof of how close Princess Charlotte is with her mother. How cute is that? One of Kate Middleton's intentions is that her children spend as much time outdoors as possible, which is why she and her husband had large hedges put up in the garden for more privacy. 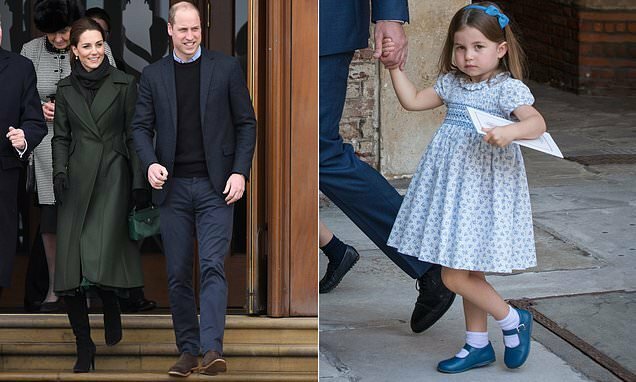 Whenever she is free, she often joins Princess Charlotte and Prince George to explore around the grounds. She even gets her hands dirty by helping them hunt bugs. 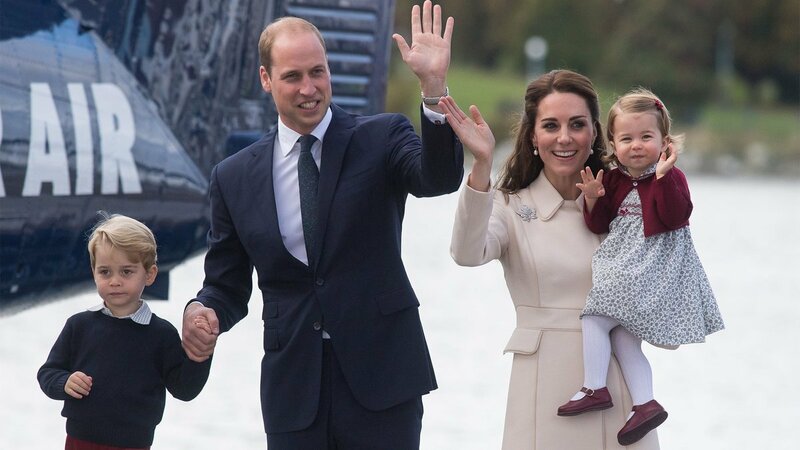 Kate Middleton has a cute nickname for her daughter which she let slip while they both were out running errands together. 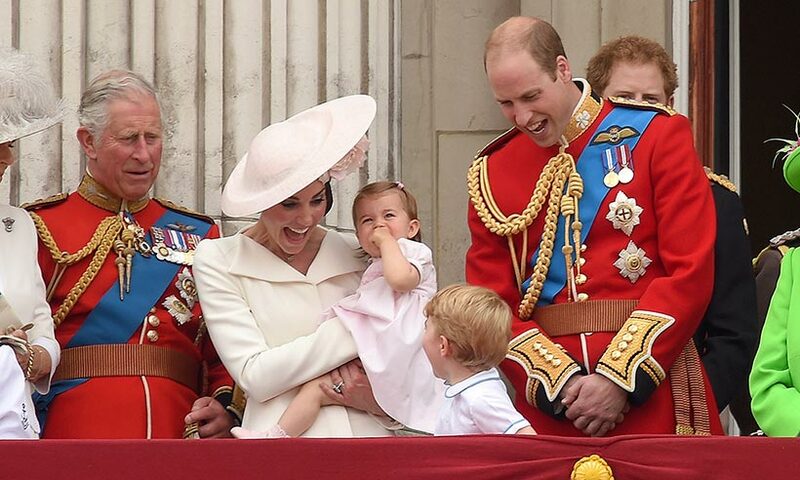 Princess Charlotte allegedly sat on the floor of a shop and the Duchess of Cambridge said: "Get up poppet." Poppet is a cute nickname commonly used in Britsh households to describe a sweet or pretty young girl and our little princess is sure pretty. Princess Charlotte enjoys spending time with her mother and she apparently goes everywhere with her mother. Charlotte also helps out while the food preparation is going on by setting up her own toy set by her side and mirroring the movements of her mother and the housekeeper. 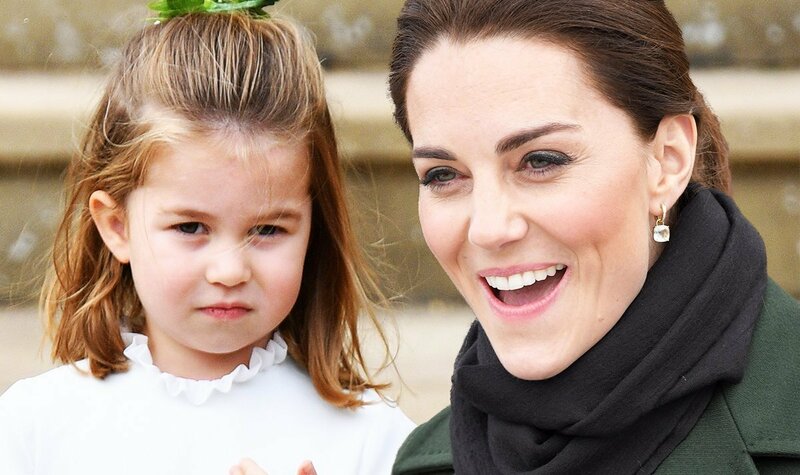 Princess Charlotte doesn't even know that she's a honest to goodness princess. She's still in the tidy little world where she thinks the only princesses there are the ones she reads about in her storybooks. If only she knew, right? This is due to her parent's wish to keep her life as normal as possible. Princess Charlotte happily plays with her Disney Princesses, completely oblivious that she holds the same status as her dolls. I would gladly pay to see our adorable princess in action. Won't you? While Princess Charlotte is still a little too young to fully shop for clothes with her mother, Kate Middleton still brings her along to run errands. Most recently, Charlotte accompanied her mother on a Christmas shopping trip at The Range, a discount store near Sandringham. While shopping with a toddler in tow can be so exhausting, Princess Charlotte must enjoy these outings a lot, where she gets to do the 'normal' things with her mother. 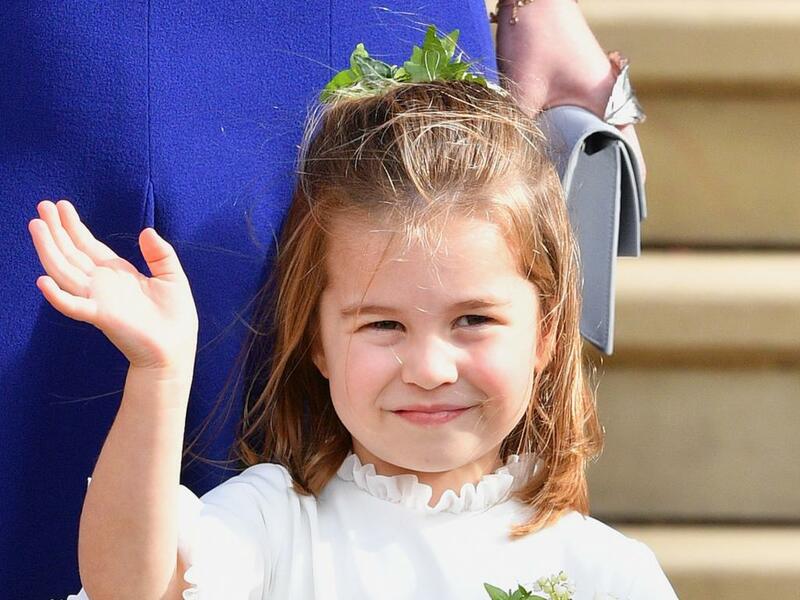 We'll sure love to have some alone time with Princess Charlotte one day just so she could rub off some of her cuteness on us! What do you think about this bundle of awesomeness? Do you think she should be given her own castle so she can just run the show? Let us know what you think about her in the comments. Don't be shy, please!